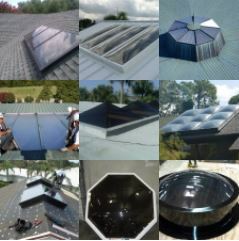 Maxim Skylights specializes in the manufacture of Hurricane, Impact, and Storm resistant skylights that comply with ALL wind zones and impact protocols from the Carolinas to Florida to the Texas Gulf Coast! 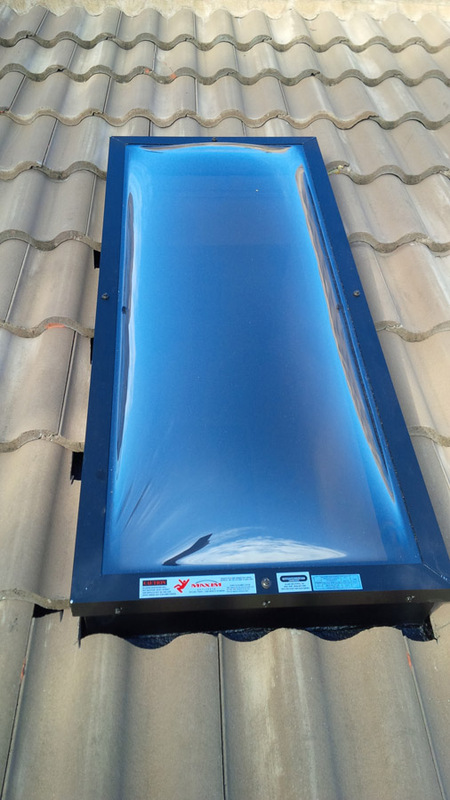 Maxim manufactures Residential skylights for pitched or flat roofs of any kind. 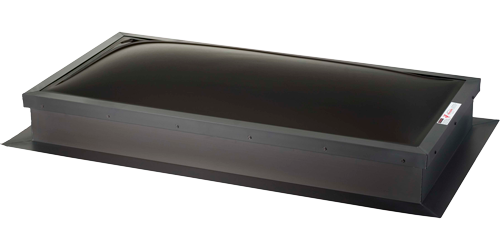 With impact resistant polycarbonate domes to hurricane resistant insulated glass, Maxim has an option for your home. Self-Flashing Skylights for applications where skylights are installed directly on the roof deck of your home. These are often referred to as “deck mount”. Single Wall Self Flashing – A single wall frame composed of extruded aluminum shapes. These are common for use in warmer climates and offer limited thermal resistance through the frame. Thermal Break & Insulated Self Flashing – A prefinished solid wood frame comprised of a southern yellow pine (SYP) base frame with a 3/8” thick rigid pvc prefinished white interior and extruded aluminum exterior available in many finishes. Our low profile curb (3” tall) or high profile curb (5.25” tall) provide an extremely energy efficient option and are available with impact resistant domes, impact resistant pyramid domes, impact resistant dome & multiwall, or tempered & laminated insulated glass.